A study by Fairleigh Dickenson University researchers has found that frequent viewers of Fox Cable News are worse informed than people who watch no news at all! It is not that Republicans (more likely to watch Fox) are less informed. 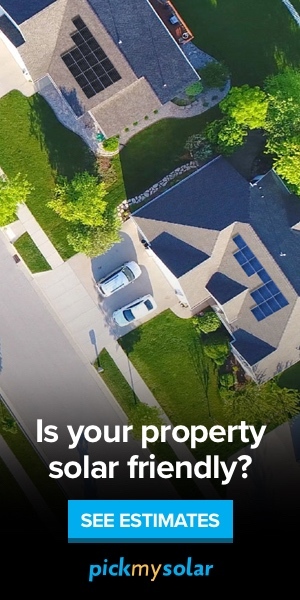 The researchers took that possible source of bias into account in their finding. No, it is watching Fox itself that makes people more ignorant. The discrepancy showed up in a question on whether the Egyptian protests last February managed to unseat Egyptian president Hosni Mubarak. Among respondents over all, 21% said that the movement had failed, and 26% said they just don’t know! I don’t know whether it is more unsettling that a fifth of Americans may think Mubarak is still president of Egypt or that a fourth of Americans has no idea whether he is or not! A bare majority of 53% gave the correct answer that Mubarak was overthrown. But Fox Cable News viewers were less likely by a full 18 points to get the right answer than people who said they never watched the news at all! (I’ll bet some of the latter watch Comedy Central’s Daily Show with Jon Stewart and Stephen Colbert’s Colbert Report, which are in fact better at informing the public on news than Fox, since they not only cover issues but also teach audiences to be skeptical of political spin in the news). Fox viewers were also 6% less likely than others to know that the uprising in Syria has not yet succeeded in unseating president Bashar al-Assad. The best informed consumers of news media were those who listen to National Public Radio or read a daily newspaper such as the New York Times or USA Today. 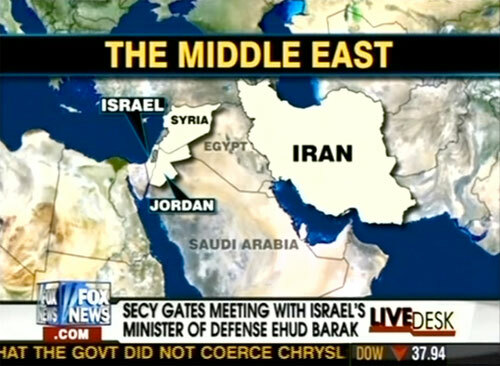 Fox News’ graphic department has been known to misplace Egypt on the map, which can’t help. I wonder if the highly ideological character of Fox “news” is the culprit here. Fox was upset at the prospect of Mubarak being overthrown, and reported negatively on the revolution. Did they inspire their viewers to an attempt to wish the whole thing away as a kind of nightmare best ignored?